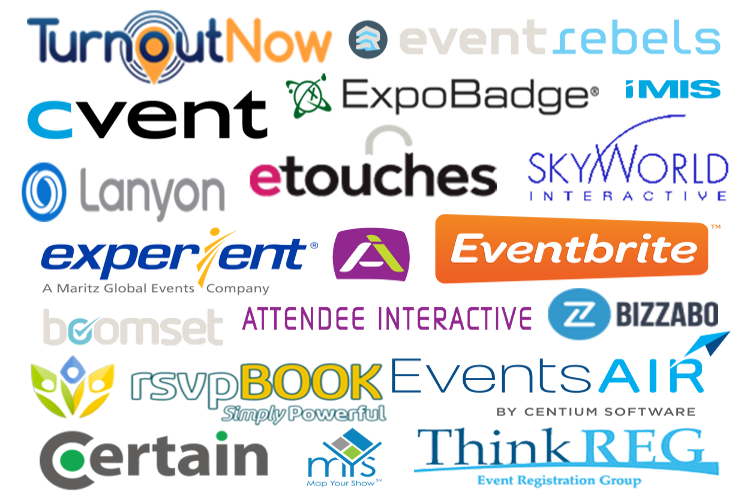 To bring intuitive hardware and software solutions to the event industry for our clients. Swiftium offers many event driven services. Swiftium is your event's one stop shop for rental software and hardware technologies. 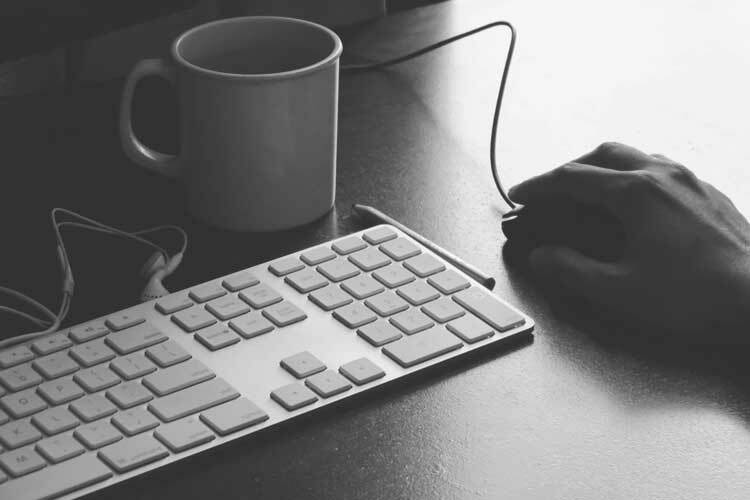 At Swiftium, we work closely with our clients to fully understand their requirements, taking the time to dial-in a solution that meets all their specifications. Solution doesn't yet exist? Swiftium will develop a custom solution! Many of the solutions in our arsenal were client driven. Our pool of solutions is constantly expanding, offering you a wide variety of potential options. 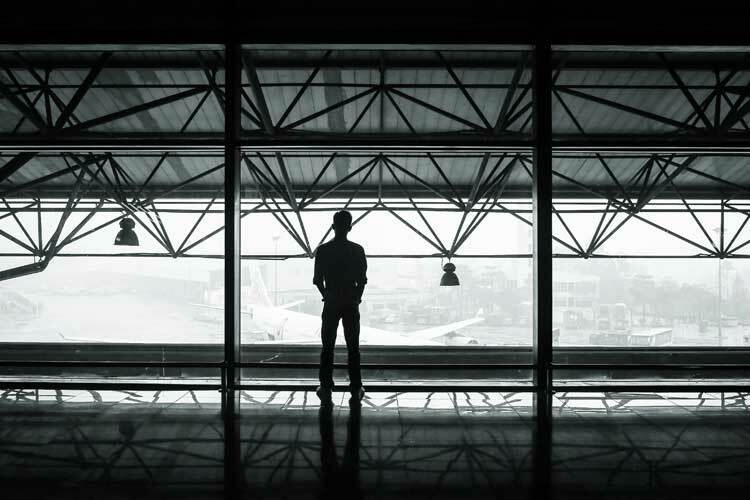 Every customer's journey is nonlinear and presents a variety of challenges. 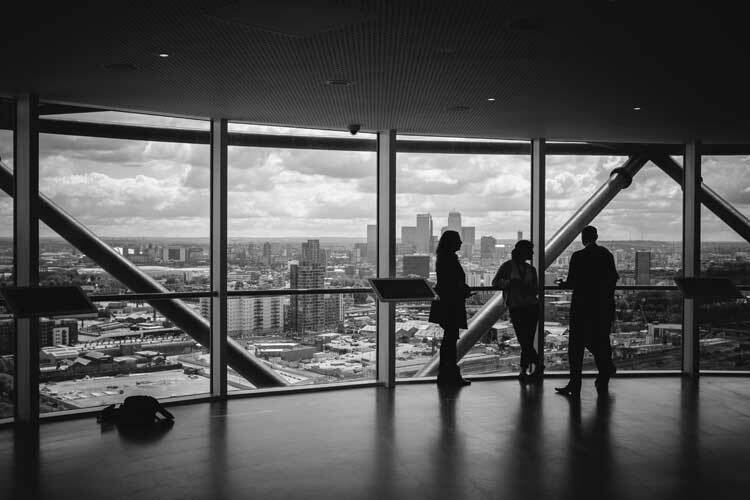 Swiftium tackles these complex tasks working closely with our clients to ensure a smooth transition from event planning, to execution, to finalized reports. 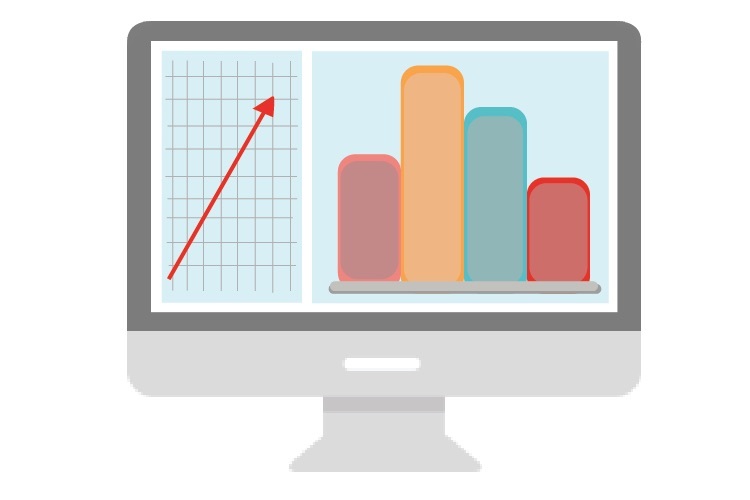 Using Swiftium as your technology partner at your next event will generate measurable ROI. Since its inception, Swiftium has been at the forefront of lead retrieval solutions. 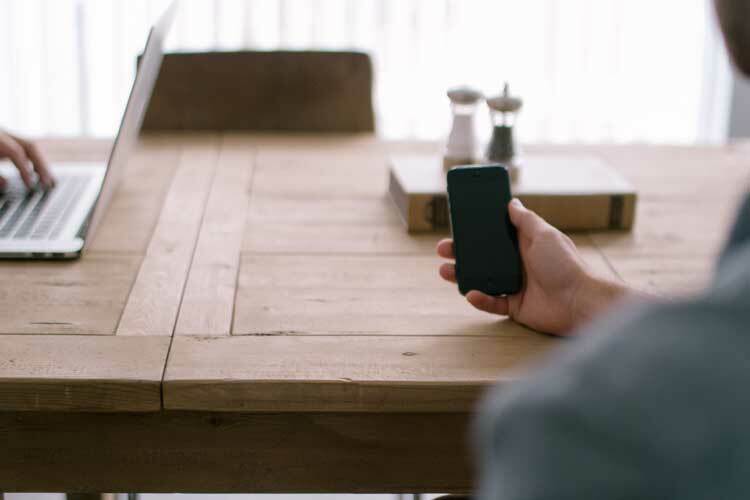 Our intuitive SwiftLeads app allows you to generate leads with your own smartphone (available for iPhone & Android). We use the latest technology for reading barcodes, as no other device on the market can compare to the quality of our barcode readers. Swiftium develops all its hardware and software in the USA allowing us to immediately customize our products in-house to your specifications. 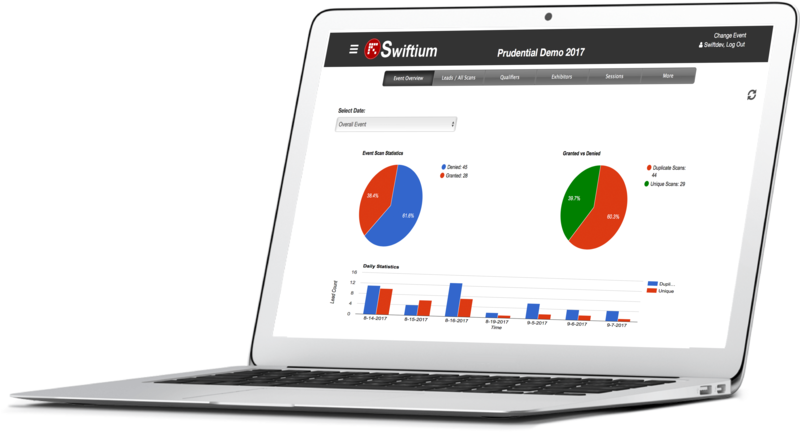 No matter what your business, function, or conference requires, Swiftium is your go-to in the events industry. Swiftium engineers its scanning hardware in house. Internal engineering allows Swiftium to develop custom hardware to meet clients' needs at an incredible speed; a speed that cannot be matched anywhere else in the industry. Most 1D and 2D barcodes are supported, including high density codes, direct part numbers and parsed driver's licenses or other identification documents. Smartphone is not built into the scanner hardware. Swiftium offers its SwiftLeads event app that can be configured for any events needs. Including Session Attendance Tracking, Session Access Control, Ticketing and Lead Retrieval. If you can think it...Swiftium can make it a reality. 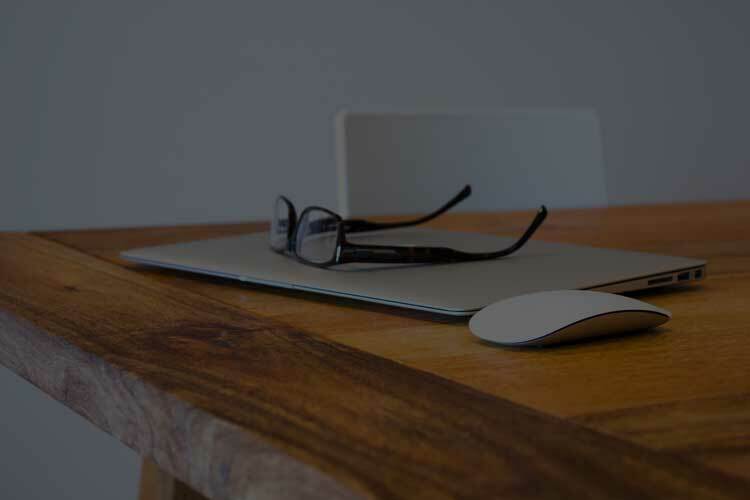 Capture, qualify, and take notes on your leads using the Swiftleads application. All leads are stored on the cloud as well as in the SwiftLeads application, making follow-up easy. Want to know who attended what at your event? This is the solution for you, offering organized management for each of your sessions. We offer live session count as well as detailed reports for each session. Our ticketing option allows you to control which sessions a ticket is granted access to through the use of a ticket allowance. Attendees will be granted or denied admission to a session depending on their ticket options. 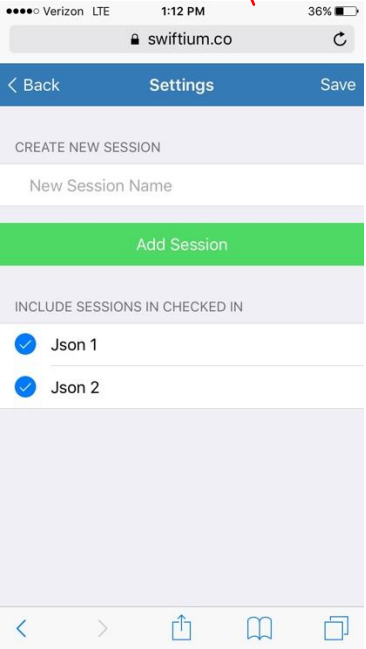 Similar to ticketing, this feature allows you to control who is allowed into which sessions. We use unique access tokens bound to attendees to dictate whether that attendee should be granted or denied access to particular sessions. Don't sweat over registration. We can help you through the registration process with powerful tools to handle all your registration needs. We offer tools for on-site registration as well, allowing you to easily register last minute attendees. On-site registraiton enables you to maximize the number of people at your event. Why pay more for a badge printing solution when it is included in the registration? Here at Swiftium, we provide all the tools necessary to make your event a success. Swiftium offers various rental hardware and software systems. Our Bluetooth scanners have unsurpassed battery life, allowing you to scan throughout an entire event (10,000+ scans). Powerful lasers enable our scanners to scan in bright sunshine or complete darkness. Buttons located on each side of scanner allow for both left and right handed users to scan comfortably. 5" x 2.75" x .62"
The lights located on the back indicate the remaining scanner battery life. 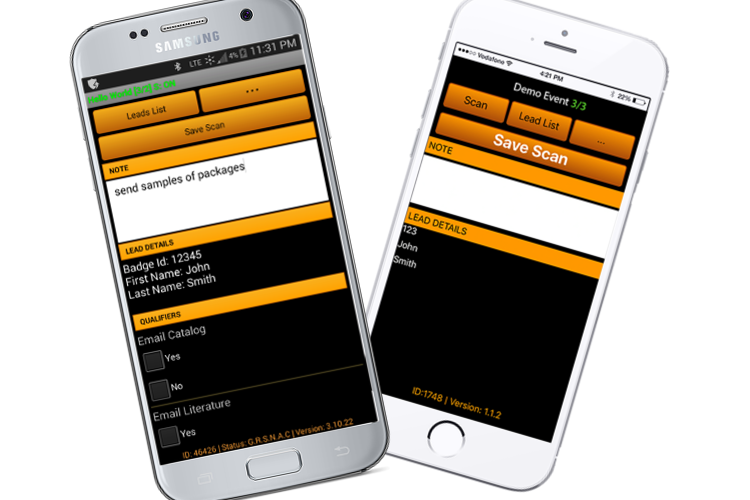 Most 1D and 2D barcodes are supported, including high density codes, direct part numbers, and parsed driver's licenses along with other identification documents. The SwiftLeads mobile application allows you to capture and take notes on leads using your own phone or tablet. 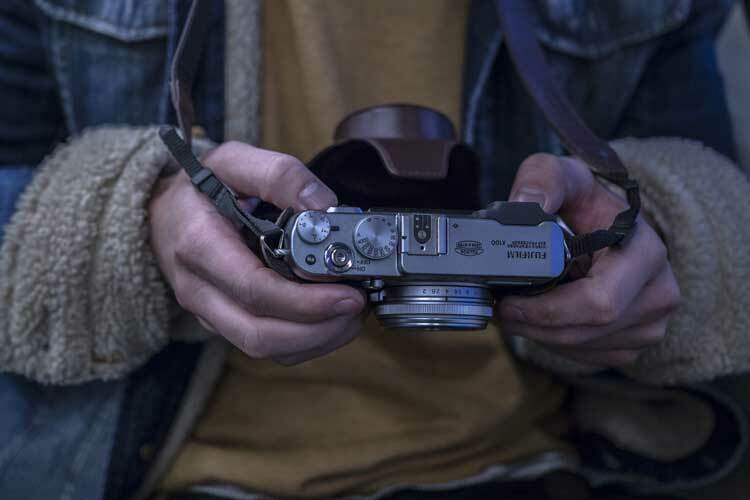 Each captured lead will be accessible on your device or online giving you the power to easily follow up on your leads. Your leads can be neatly organized and downloaded, providing you the reports you need to get the most out of your event. Read common event industry barcodes. 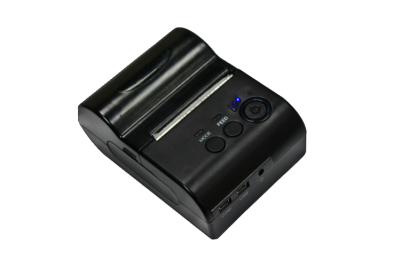 Compatible with the Swiftium Bluetooth scanner as well as our Bluetooth printer. 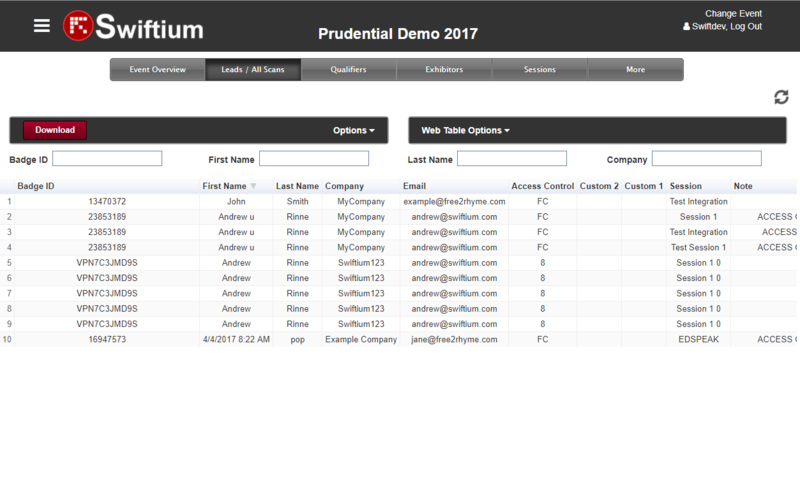 Real time email follow-up and custom qualifier options. Pair our printer with your smartphone to print a hardcopy of each lead's information. The notes and custom qualifiers along with the name and contact information for each badge is automatically printed. 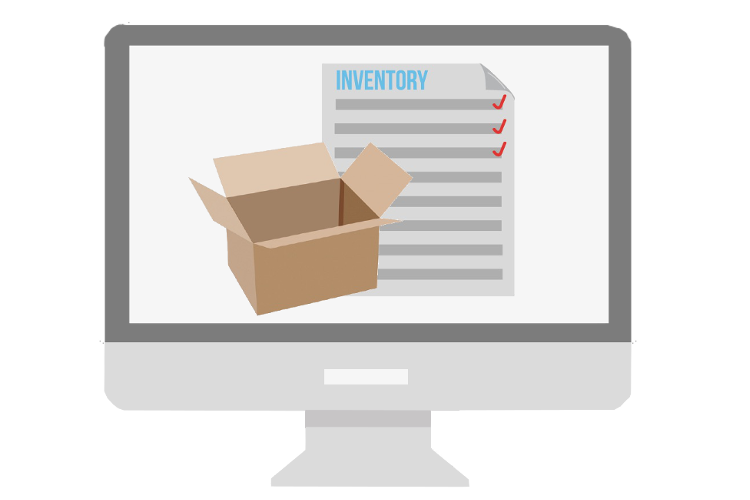 The free Swiftium On-site Inventory System is a web based inventory management software that streamlines the on-site process by striving to remove human error from inventory management. Keep track of customer purchases, contact information and on-site rented equipment with Swiftium's highly customizable product list, email, SMS, reports and receipts. 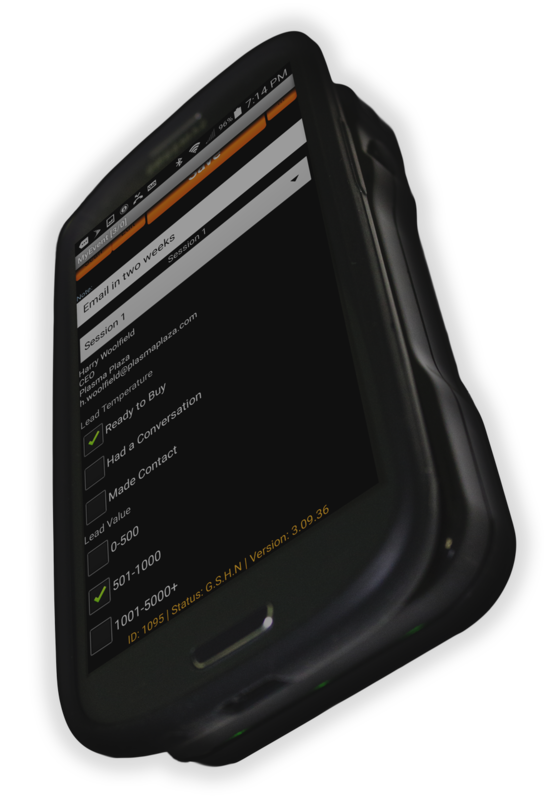 The On-Site Inventory System is fully integrated with Tropo SMS and MapYourShow. 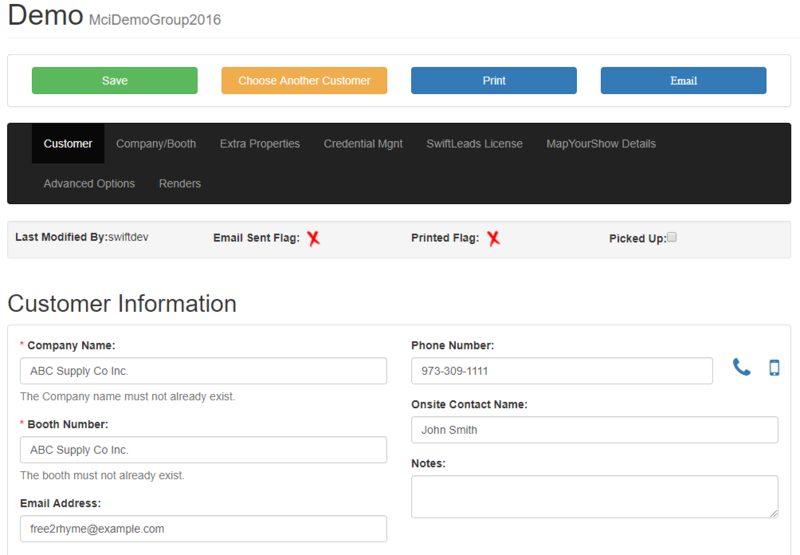 Create customer usernames and passwords for exhibitors to access the reporting portal. Send login information via email to exhibitors. 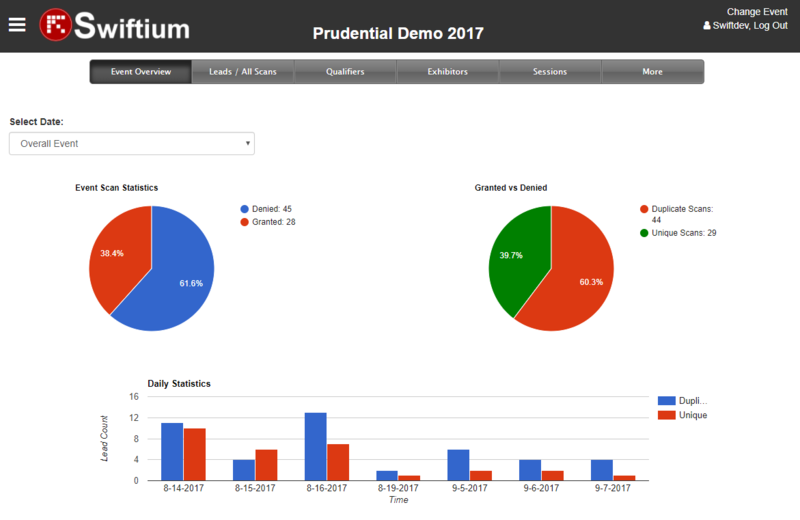 The Swiftium Reporting Portal offers a comprehensive set of predefined reports, custom reports and visually appealing graphs that summarize captured transaction data for event managers or exhibitors. 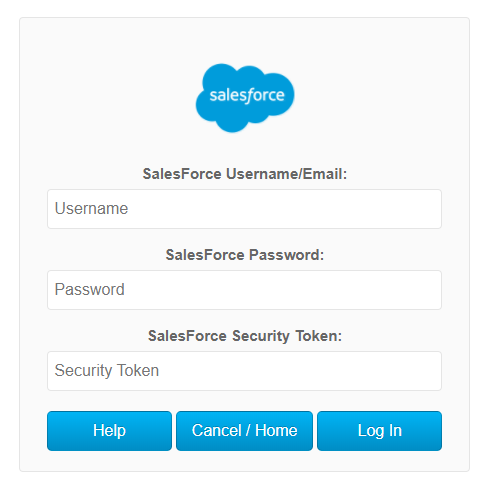 Captured transactions can be pushed into your SalesForce.com account as leads with our integration wizard. Using this tool, you can map captured fields to your SalesForce.com lead fields. 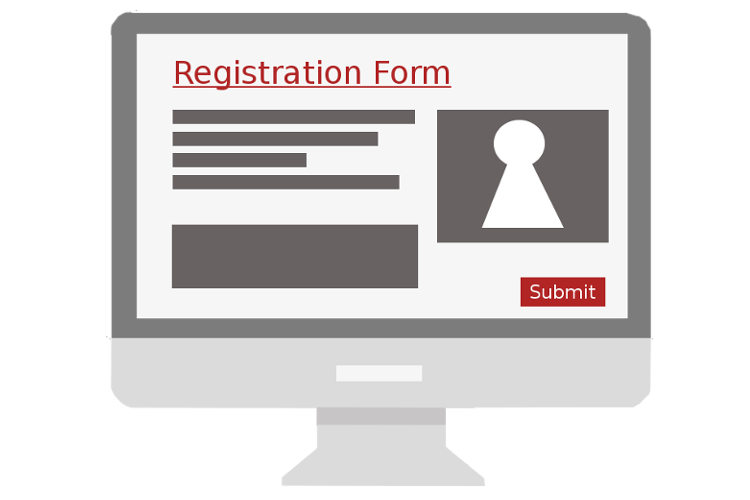 Our state of the art registration system allows attendees to register for your event, bypassing the need for third party registration software. Swiftium also gives you the option to download attendee badges in PDF format, enabling you to print them out easily. 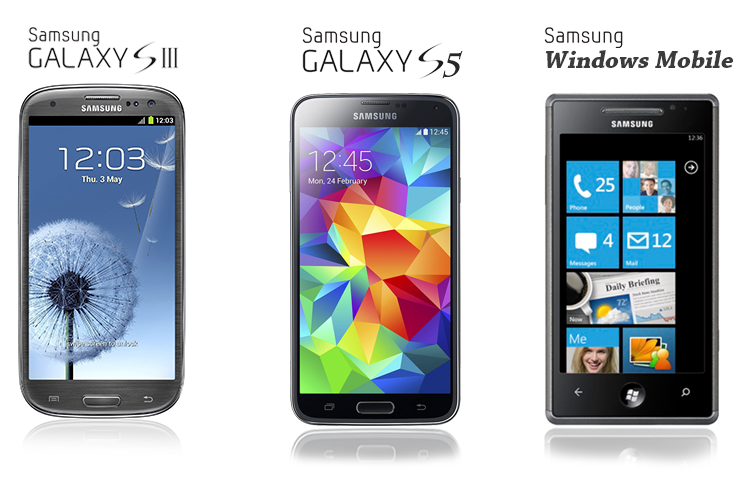 We offer a variety of smartphones for rental to use at your event. Smartphones have access to cellular data and can come pre-loaded with the latest SwiftLeads software or an app of your choosing. 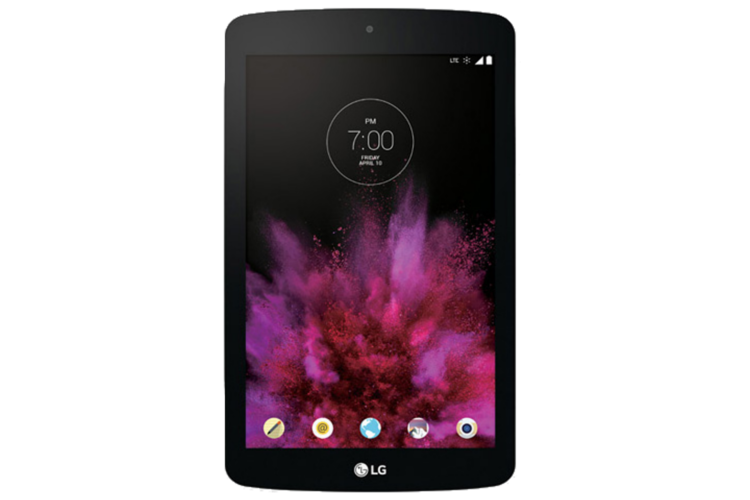 We offer the rental of android tablets pre-loaded with the latest version of the SwiftLeads application or an application of your choice. Tablets have access to cellular mobile data, so Wi-Fi is not a necessity. 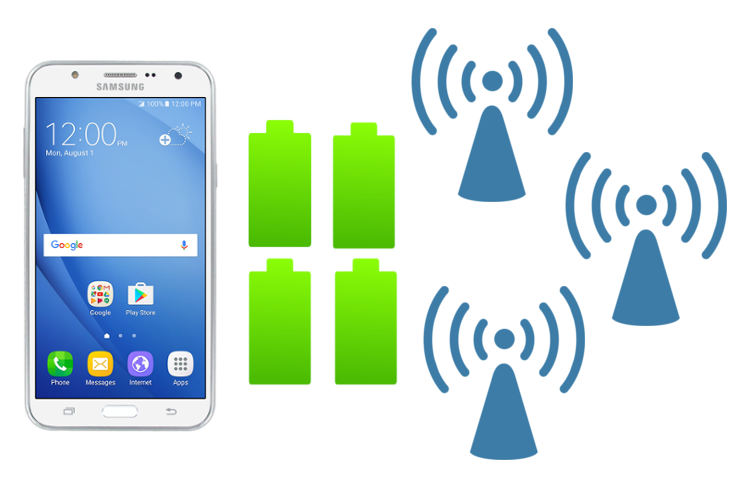 We offer smartphones which have custom developed batteries with 4 times the battery life of a normal smartphone. 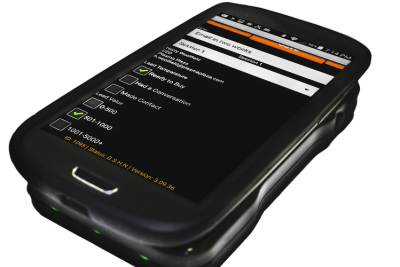 These smartphones can be pre-configured with your beacon receiver app. They can then be placed at your event and remain untouched for the entire duration of the event. 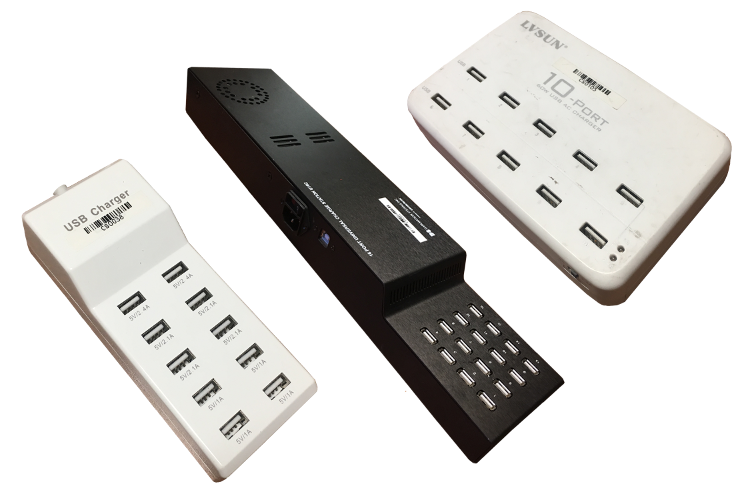 Swiftium offers the rental of USB charging stations which allow you to charge multiple phones at one time. Our E-Literature Email System allows you to send attendees a website URL or an uploaded file based on their qualifier selections. Analytics report to see which attendees have viewed your E-Literature. 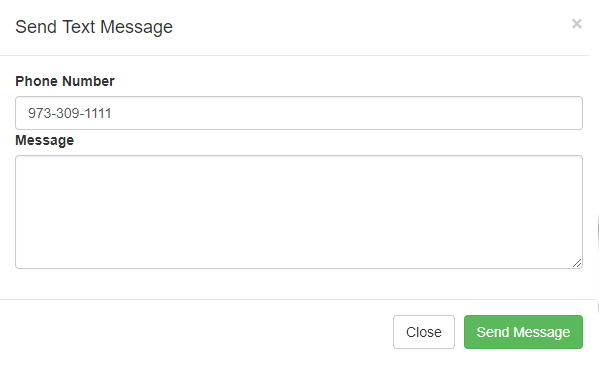 Custom HTML email template creation. The Swiftium portal offers many integration syncs with various registration companies in the events industry. This integration module is free to use with your events, allowing for the highest level of flexibility when it comes to your event's registration data source. Swiftium will integrate with any registration system for free. Contact cust@swiftium.com to get started today! 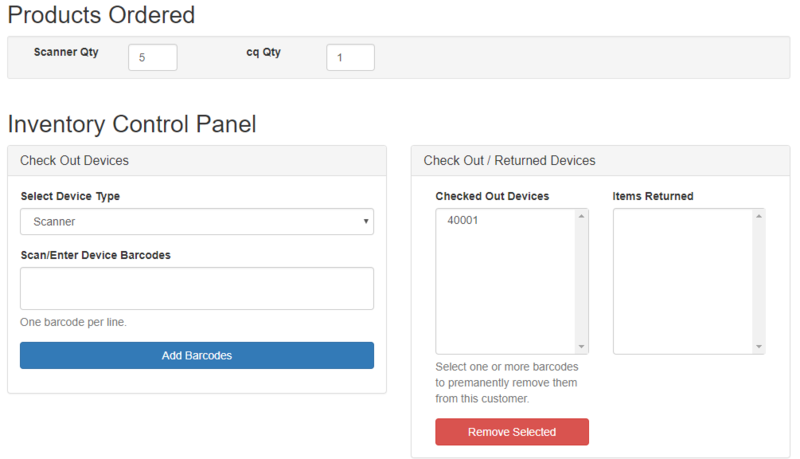 Utilizing a registration system that we are not yet integrated with? Provide Swiftium with the registration system's API documentation and a demo event to develop the integration with. Our development time for an integration is less than an a week. This fservice is completely complimentary. Contact cust@swiftium.com to get started today! 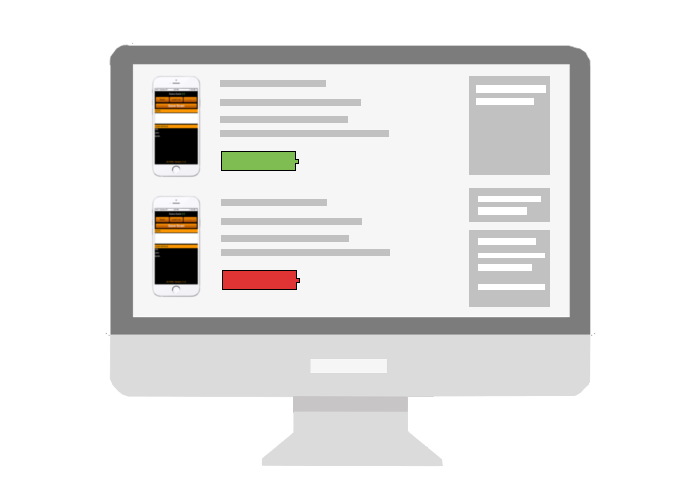 Monitor the status of SwiftLeads apps at an event in real time. Apply immediate changes to the app without having the app device in hand. 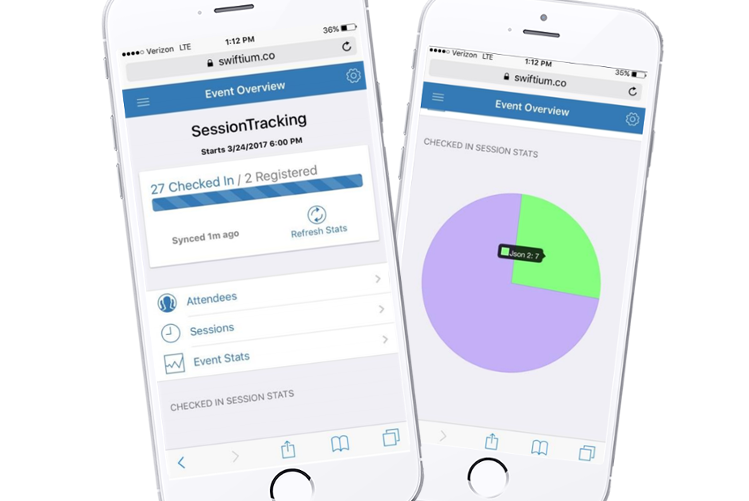 The Event Overview web app is a convenient way for event staff to monitor session tracking on-site by displaying check-ins and participation stats for the event. This web app features a Checked in/Registered bar as well as a chart displaying the current ratio of checked in session stats. 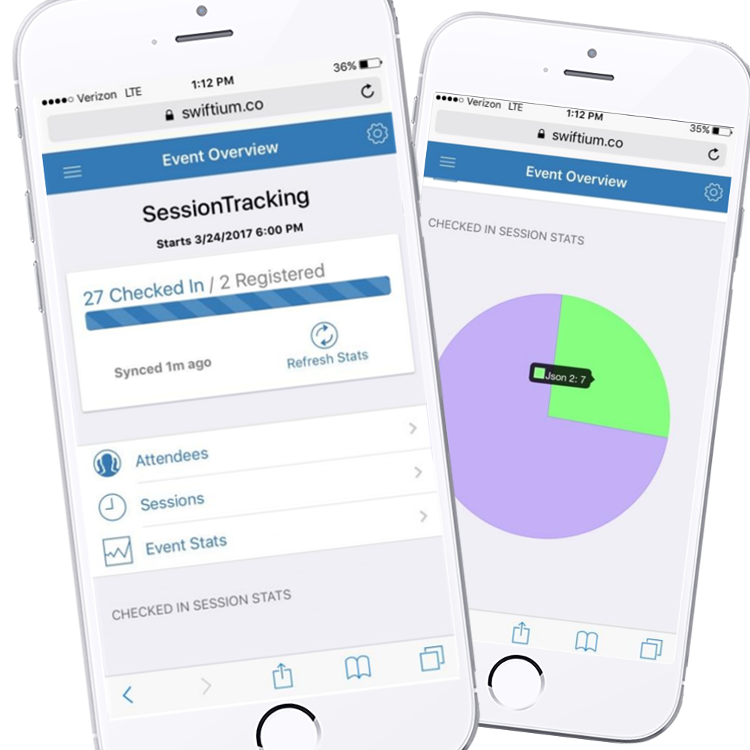 Need CEU attendance tracking at your event/conference? Use Swiftium solutions in combination with the AI platform to distribute certificates efficiently. Swiftium and Cvent work closely together to develop seamless integration solutions that cover all aspects of event needs. Aventri/eTouches is one of Swiftium's most integrated partners, spanning many aspects of event requirements. 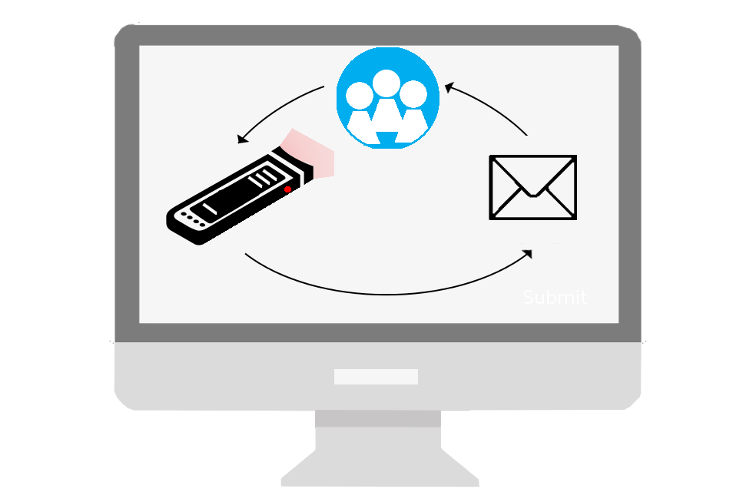 Sync registration information with the Swiftium system in real time. Selling tickets with EventBrite? Swiftium solutions are directly integrated with the EventBrite platform allowing you to validate tickets seamlessly. 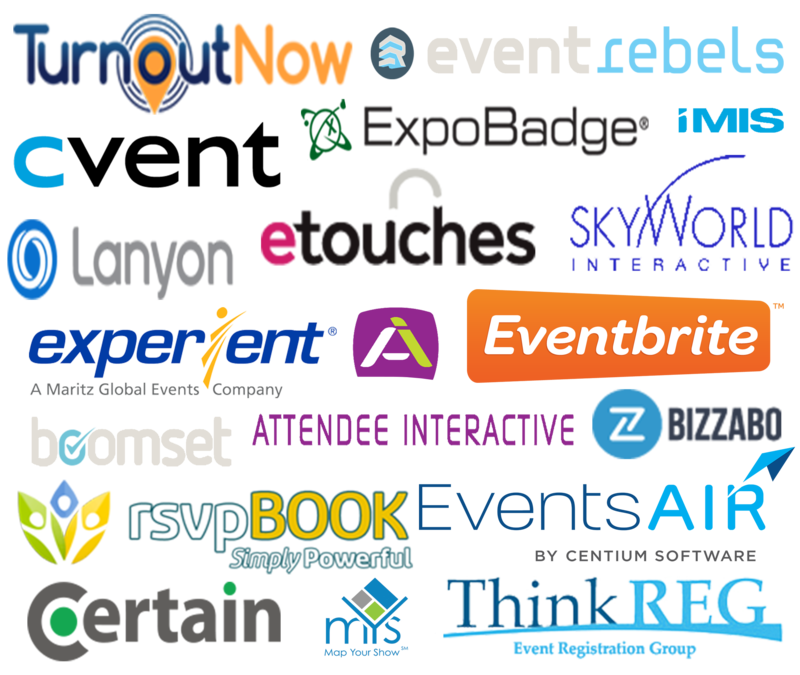 Simplify the exhibitor experience by utilizing MapYourShow with Swiftium solutions! Allows lead portal access directly from the MapYourShow exhibitor portal. Swiftium strives to deliver superior customer support. Our team is on call 24/7 to ensure your event goes off without a hitch.